I got a this sample size lip pencil from Luxola from a purchase about a month ago. 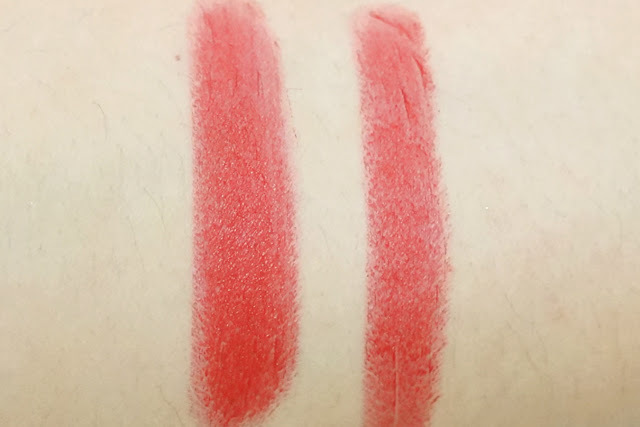 This sample size is half the size of the full one and comes in a plastic tube (The full size comes in an artsy box and gold tube; Retail $22.00, 4g). 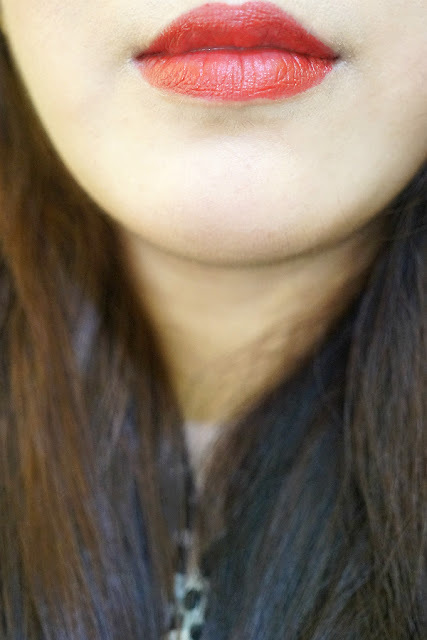 I've had a good experience with the company's lip products (Review: Stranger Danger / The Boss Lady) so I was happy to get this one to try out. 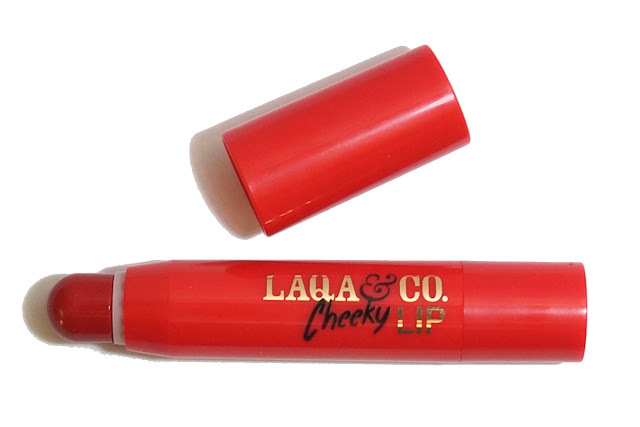 This cheeky lip pencil is dual purpose, you can use this as a blush or lipstick though I would opine that you can use relatively any lipstick as blush, or a cream blush as a lipstick as I sometimes do. Mixtape is a bright, tomato red with warm undertones and a satiny, almost matte finish. 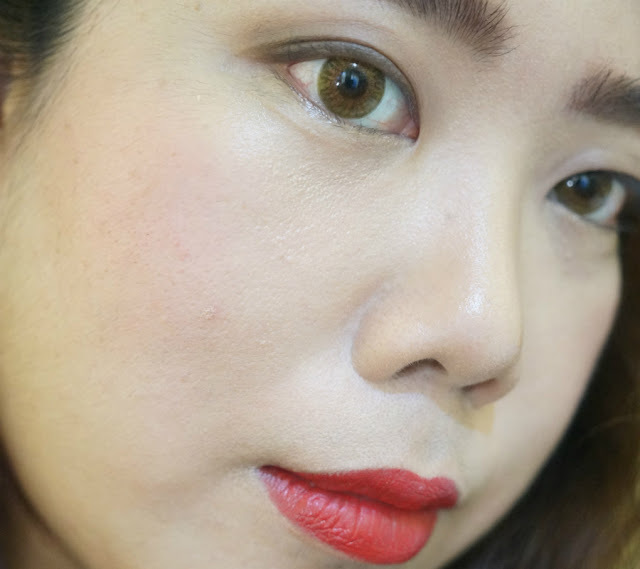 While I am not particularly fond of this shade of red as it tends to look too loud on me, I could probably wear this on some occasions when I want a neutral lip and a bright lip. This has satin and creamy formula. 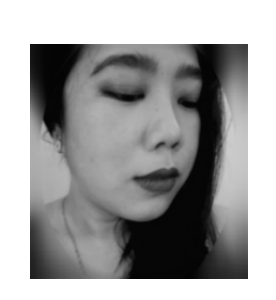 It applied without any fuss - glided on the lips evenly and didn't settle into lines. 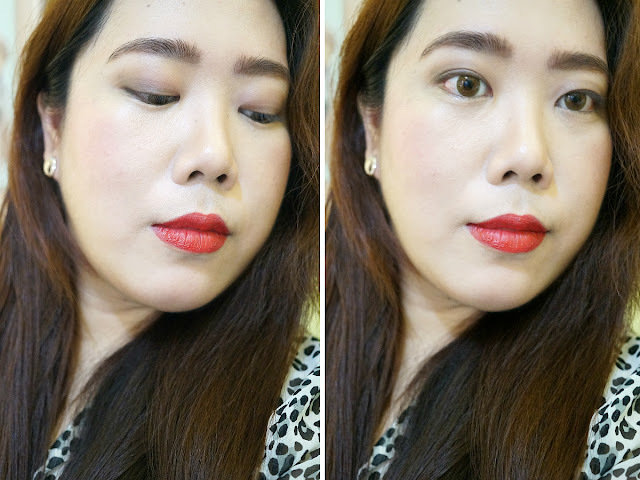 Texture is smooth and the formulation felt light on the lips. 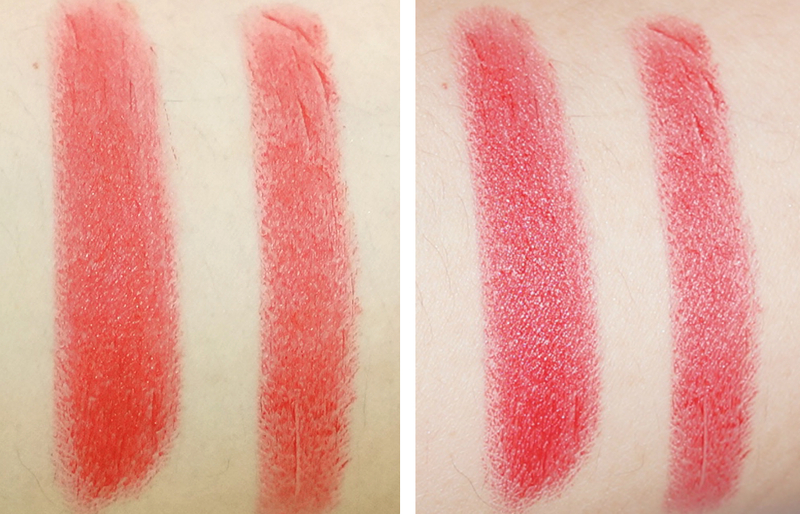 This lip/cheek product also has great pigmentation as one layer gave an opaque payoff. The color is slightly buildable so you can achieve a more saturated color with more layers if you like. I liked this more as a lip product than on the face. On my cheeks, the color gave a healthy flush but it didn't apply smoothly and needed more blending time. This product lasted longer than I expected it to, considering this has a creamy formula. On my lips this stayed on for about 4 hours, fading evenly and leaving a slight red stain. It did not bleed nor feather so a lip pencil is not needed if you want a low maintenance look. Using it as a blush was another matter, as it was harder to blend and did not have much slip to work with. The color is pretty on the cheeks but I would rather use other blushes that offer great color as well as good formula.